Available for purchase are 2 fee-for-service restorative/prosthodontic practices. 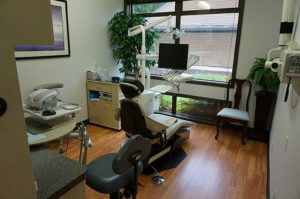 The practices are owned by the same doctor who splits time between the two locations each week. 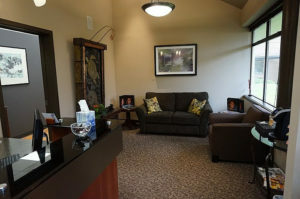 One location is a beautiful leased space in Eugene that is 1,100 square feet with 2 operatories (room for a 3rd) and the other location is an owned condo space in Salem. The Salem space is 1,300 square feet with 3 operatories (room for a 4th). The Salem building is available for purchase as well. Both offices are paperless, have digital x-rays and use Daisy software. There are a total of 4 team members between the two locations. 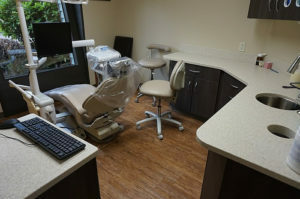 There is a single part time business manager for each location, a single dental assistant that works at both locations and a single hygienist that work in just the Eugene location. This will be an excellent opportunity for first time owners who want a solid and profitable base to build from, as well as current owners who are looking to expand into new locations or locations for an associate to run. 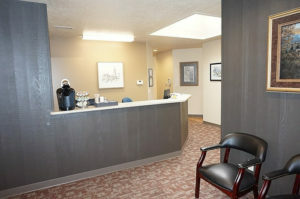 The Salem clinic is located on very busy arterial of Commercial Street SE and has high visibility. It includes 2 restrooms, a private office, a lab, a sterilization room, a consultation room and laundry facilities. 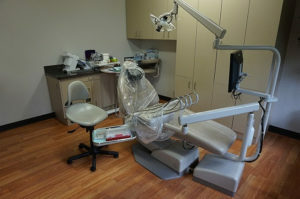 The owner works in the Salem location on Thursdays and every other Wednesday and refers out Endo, perio, surgery and ortho. 2018 collections were $265,614 with adjusted net income of $104,545. Combined collections between the two locations in 2018 were $514,849 and combined net income was $185,576. New patient flow is approximately 3-4 per month with only a website and quarterly patient newsletter for marketing. 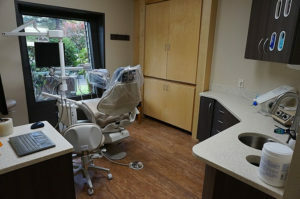 The Eugene clinic includes 1 restroom, private office, a lab, and a sterilization area. One of the 2 equipped operatories is oversized and could be split into 2 operatories. There is a plastic surgeon next door. The owner works in the Eugene location on Tuesdays and every other Wednesday and refers out Endo, perio, surgery and ortho. 2018 collections were $249,235 with adjusted net income of $81,031. Combined collections between the two locations in 2018 were $514,849 and combined net income was $185,576. New patient flow is approximately 3-4 per month with only a website and quarterly patient newsletter for marketing.